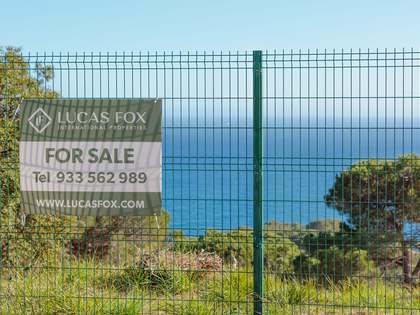 Opportunity to purchase this 1,900 m² building plot within a few minutes walk of the sea in Fornells, Aiguablava. 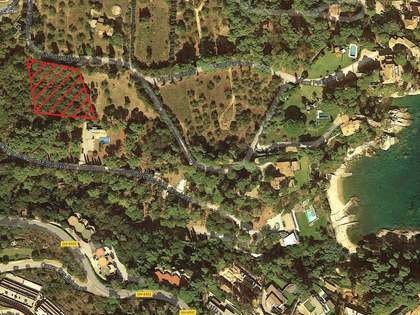 The potential build size is equivalent to 20% of the plot and the buyer also has the option to purchase the adjoining plot, also of 1900m2, to create a large, private luxury property. 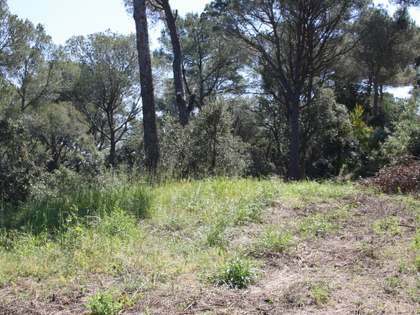 This plot would be ideal for a private investor or developer. 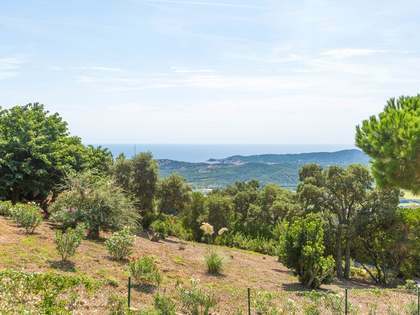 The property would enjoy sea views from the upper floor and the plot has access to the nearest beach just 250 metres away. 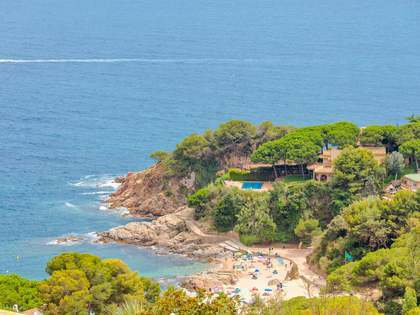 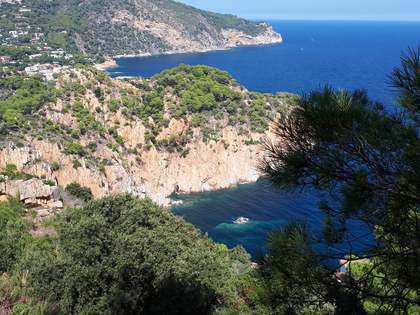 Plot situated 250 metres from the beach of Fornells in Aiguablava, Begur, with sea views and easy access to the road.